September 12, 2018 / Chymere A. 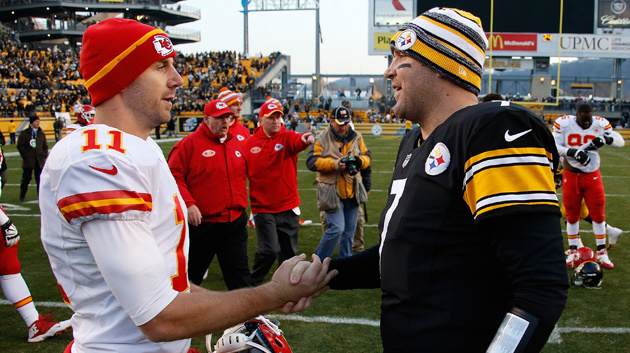 This week, the big game in the AFC this week is Chiefs vs. Steelers, which will take place in Pittsburgh, PA. Kansas City has quite the roster this season, especially on the offense side. Andy Reid is quite the play maker and has built up a reputation of being a play designer; we saw that with Patrick Mahomes. I’m also looking forward to watching how Tyreek Hill moves in his 2nd game as a rookie wide receiver. I failed to mention Hill in the NFL week 1 review + recap, but he also had an impressive career debut last week. It will also be interesting to see how veteran quarterback Ben Roethlisberger will redeem himself from a rather disappointing performance and what the Steelers’ O-line should improve on as the season progresses. For obvious reasons, I’m anxious to see my Eagles on the field, but more so because I’ve taken an interest in seeing how they hold up in the NFC. There’s always an underlying pressure for Super Bowl champions and contenders from the previous year to come into a new season the same way - if not, better - therefore, even the critics have great expectations. 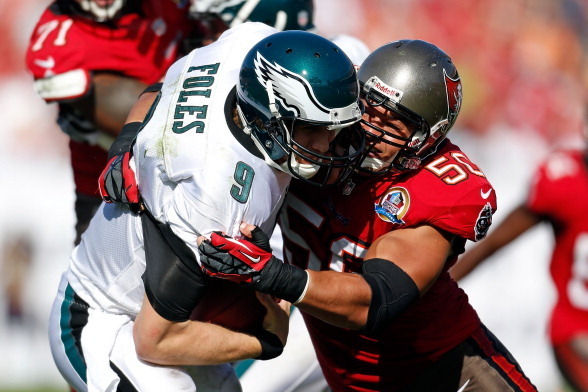 Foles is back in, Ajayi has the same explosive athlete as he was as a newcomer to Philly, and the energy is all around good for the Eagles, but the same good things can be said about Tampa Bay. They not only have an explosive Quarterback in Ryan Fitzpatrick, but they also have 2 solid wide receivers: Mike Evans and former Eagle, Desean Jackson, which is another reason I’m really looking forward to this game. I personally always enjoy games where a team’s star player has the opportunity face an old team. Despite an epic comeback for Aaron Rodgers and the Packers, the Chicago Bears were left with cringe-worthy deficit they just weren’t able to recover from in week 1. However, I still think Chicago is the better team in this particular match up. Ever since Tarik Cohen, was drafted in 2017, I’ve taken a more personal interest in seeing how the young running back develops in his career. Of course, I’m proud to see a player from my alma mater excel, but aside from that, he’s added to the allure of a young team that’s still considered an underdog, so it’s exciting to view them in a different lens. Defense is rocky for Seattle, Russ Wilson might bring the magic to Chicago, but I don’t honestly seem them holding up against the Bears’ offense. Last, but not least, the biggest rivalry match-up this weekend and, I dare to say - the most anticipated game of any fan base - will certainly be the NY Giants vs. the Dallas Cowboys. Looking at preseason records and the first game Dallas played against the Carolina Panthers, it doesn’t seem that Dak Prescott and Ezekiel Elliot has the juice that made them the dynamic duo in their 2016-2017 run anymore. These two were making plays that the Cowboys hadn’t seen in decades, creating a weapon that lead them to being the first rookie combo to enter the Pro Bowl, but the flame just isn’t as strong as it was back then, which is going to hurt the team in both the defense and offense. Now that Dez Bryant is gone, Cowboys are going to have a harder time finding weapons that push them to the playoffs next year. If Giants can get Odell Beckham Jr. going in this game, he could be a serious challenge for the Cowboys.